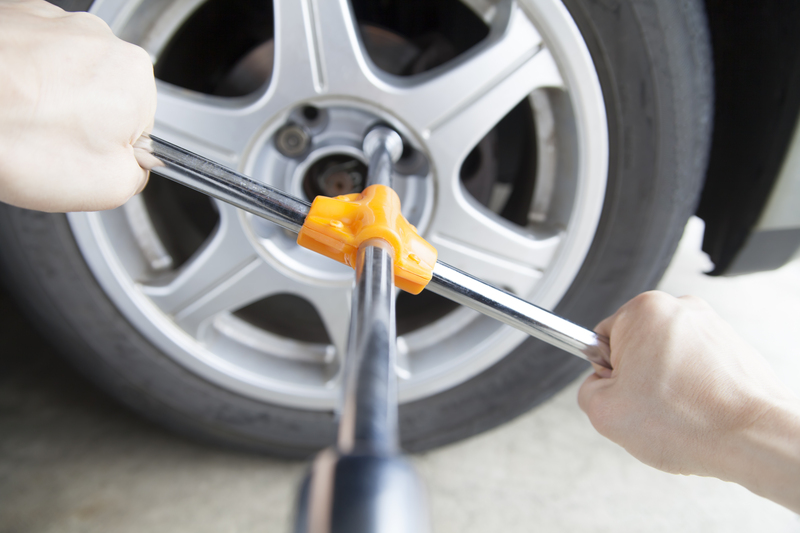 Not all automotive servicing businesses put the customer first. Too often, vehicle owners spend hours waiting for a phone call or sitting around a service center wondering 'how much longer?' Automotive invoices can be hard to decipher; what exactly is that part and why did my vehicle need one? Some auto shops in Plano, TX, don't take their customers' concerns about wait times and bills seriously. No wonder the Internet is full of angry and negative reviews for auto repair shops. But at Oakcliff Wheels & Tires, we have a reputation for providing excellent customer service. We take pride in offering top-notch products and repairs and we are not satisfied unless our customers are driving away happy. 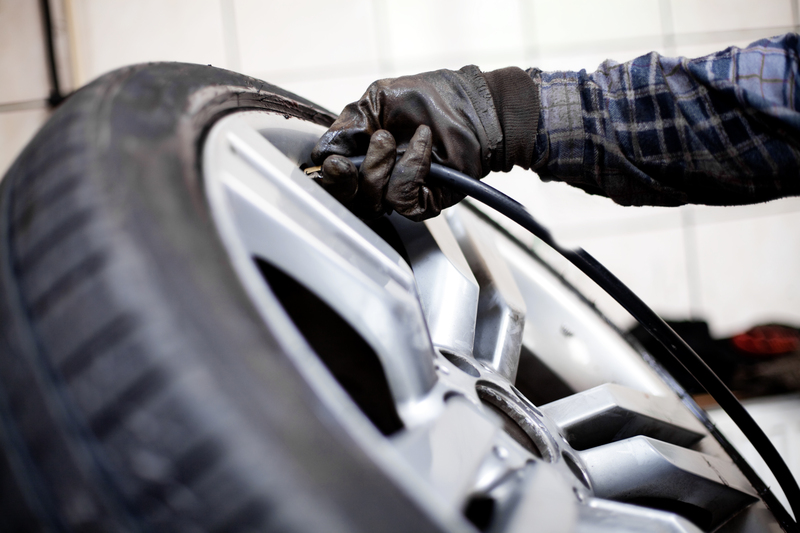 Call Oakcliff Wheels & Tires and book a servicing appointment you can be confident in. If you are looking for a used tire shop in Plano, TX, or for information about auto state inspections, Oakcliff Wheels & Tires can help. 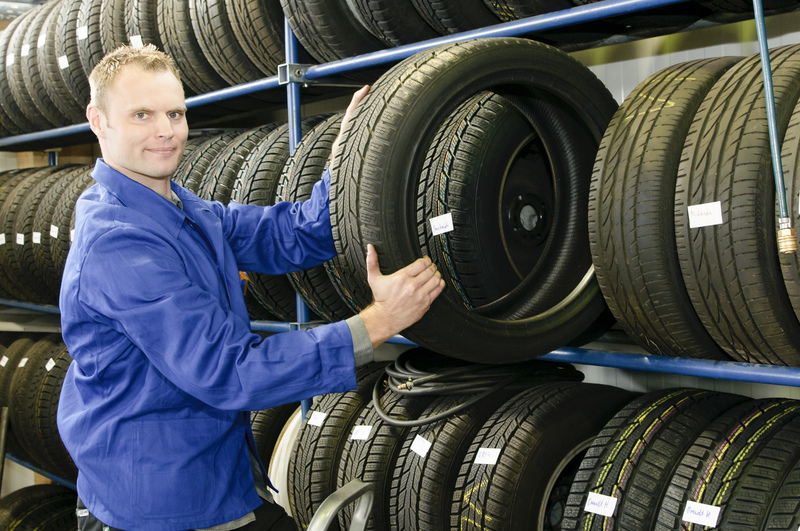 We carry a wide range of tires and wheels for your car, truck, or SUV, and our expert service technicians will work with you to find the best option for your needs and budget. We can also take care of auto state inspections and many of your other automotive needs. Our team of technicians has the knowledge and tools to get the job done properly and on time. Customers return to Oakcliff Wheels & Tires time after time for the best service and prices. Whether you are searching for a used tire shop or another service, your days of scouring the Web for automotive help are over. At Oakcliff Wheels & Tires, we want you to stop sitting around waiting rooms or dealing with unhelpful employees. Call and schedule an appointment at Oakcliff and join our family of happy repeat customers. Oakcliff clients know first-hand that car servicing doesn't have to be a hassle.